Want to enter the raffle for free Christmas products? 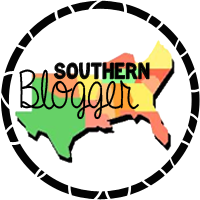 Just head on over to The Learning Highway's blog to enter. You will see all the products you can win. Then just scroll down and enter. Good luck! Click here to enter the Raffle!! There are 6 more months until Christmas!!! Can you believe it? And yes, I have actually started my Christmas shopping. 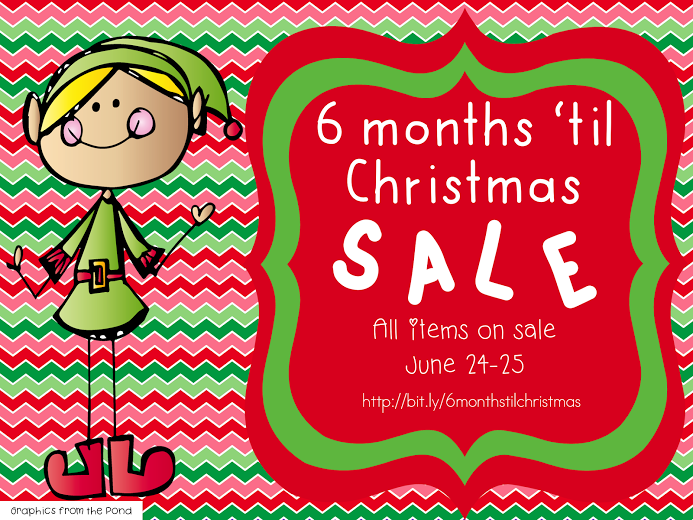 Check out all the TpT sellers who are having a '6 More Months til Christmas' sale! Everything in my store will be on sale June 24-25! There will also be a raffle for some great Christmas products to use in your classroom...and yes, one of mine is included! 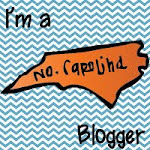 Check out my blog tomorrow to find out how to put your name in for the raffle. 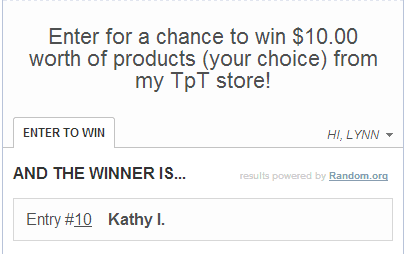 Congratulations Kathy! Please email me at going2mountains@yahoo.com. 'Summer Stock Up' to enter the raffle! Admit it! You think about the upcoming school year even on your summer break! I know I do! Just last night I was making notes on how I wanted my classroom to look this fall...at 12 midnight! Yes, I was up at midnight thinking about the next school year! I am a lost cause! One of my favorite parts of the school day is my guided reading groups. 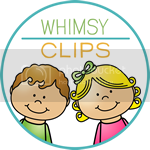 During that time, I rotate my students around the room in centers. I have created centers to go along with each story and word pattern we work on throughout the year. One of my fall favorites is Johnny Appleseed. Below are some pictures of those centers in action. Don't you love the activity with the apples and trees? Well, guess what? You can have it! Click here to grab it! Then click on 'freebies' on the top tab or the Summer Stock Up picture on the left under apps. 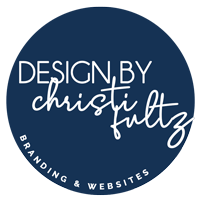 Want to win some free products? Scroll down a little bit more! Good luck! 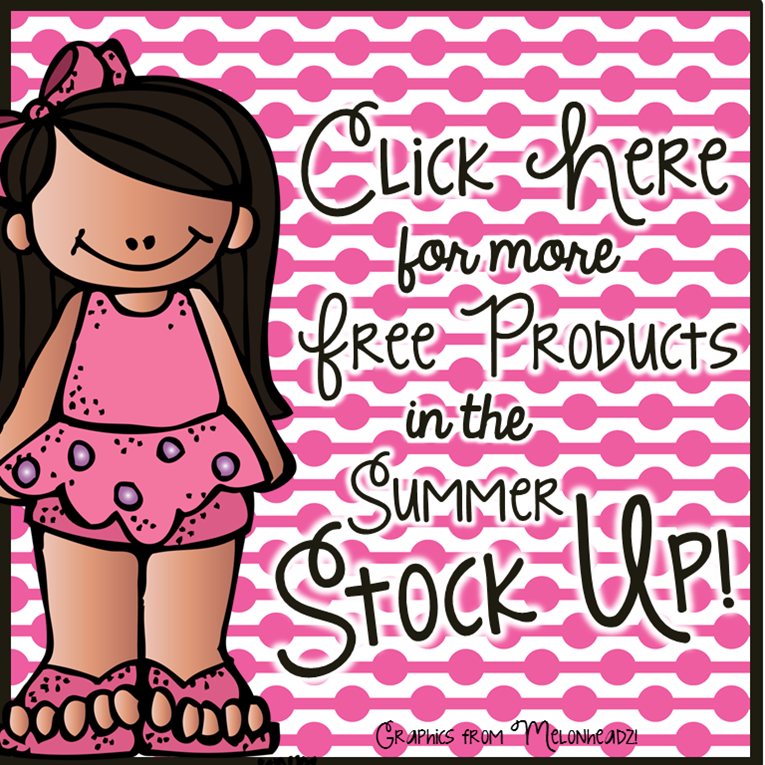 Want more freebies to stock up on?